Chester Bennington’s colleagues are still reeling from the Linkin Park singer’s suicide on July 20. 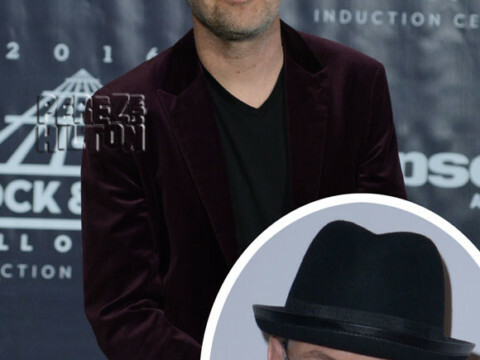 In an interview with 95.5 KLOS on Sunday, Metallica drummer Lars Ulrich had nothing but fond things to say about his late pal. Previous articleForget The Blazing Summer Heat — It’s All About This Ice Cold Sneak Peek Of Disney’s FROZEN On Broadway! Listen To This: Live It Up!